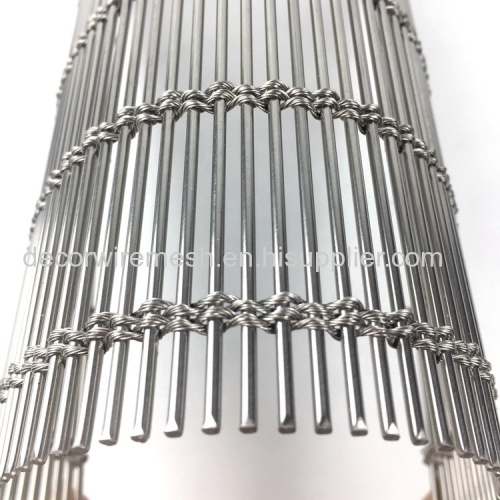 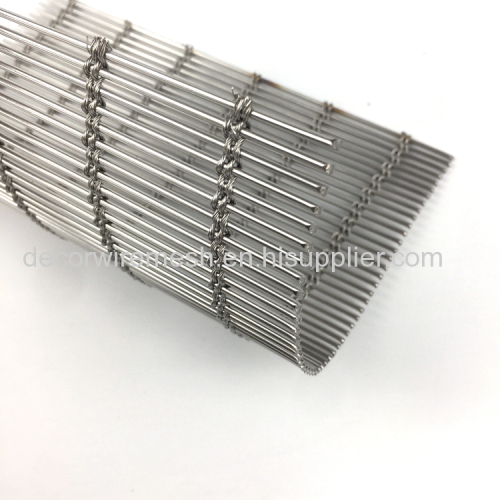 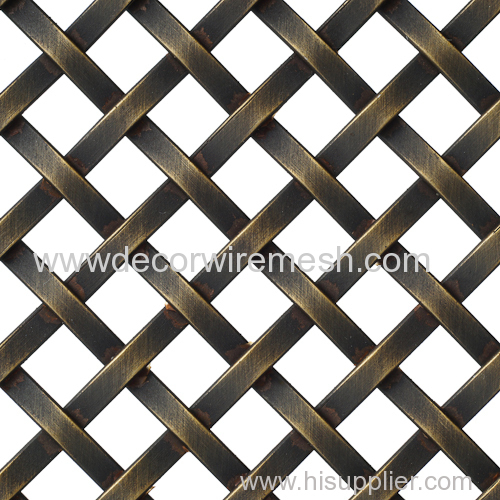 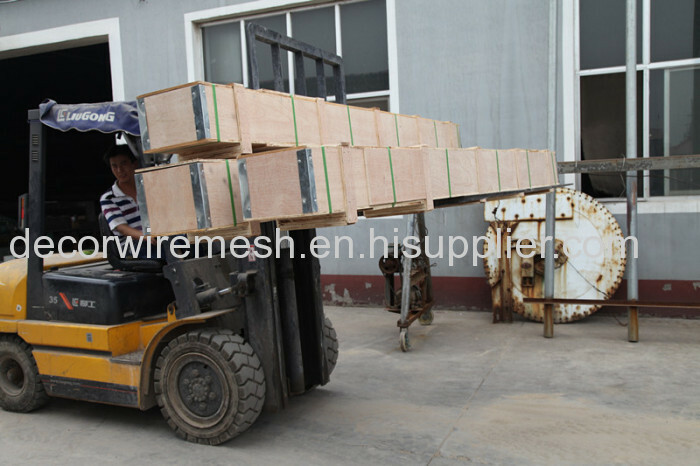 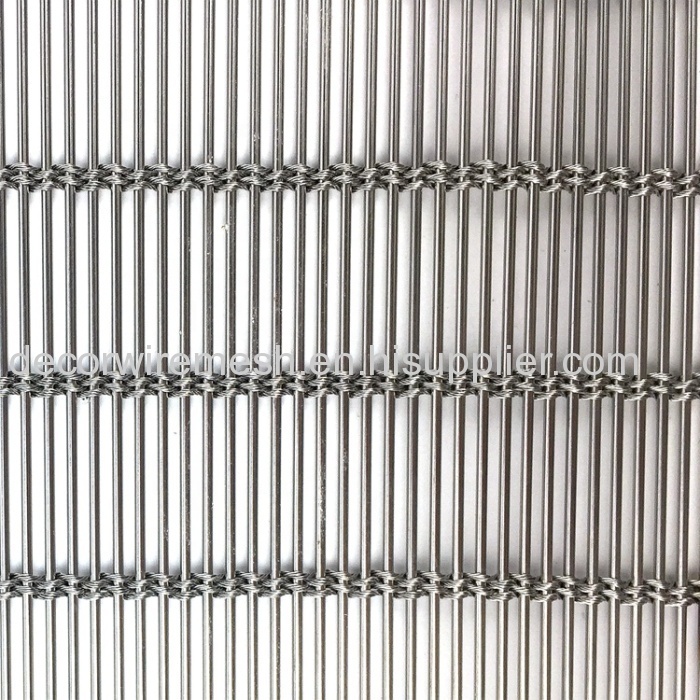 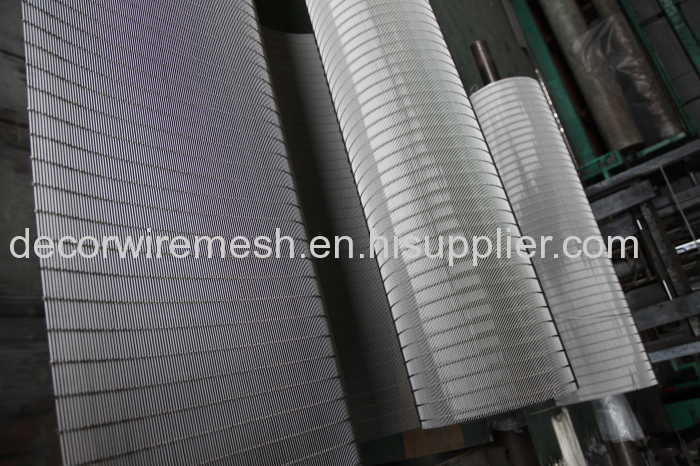 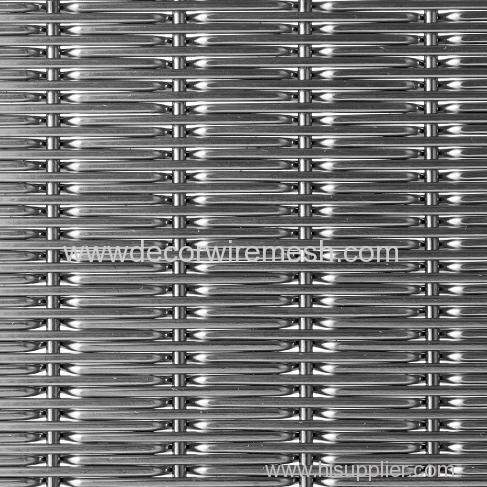 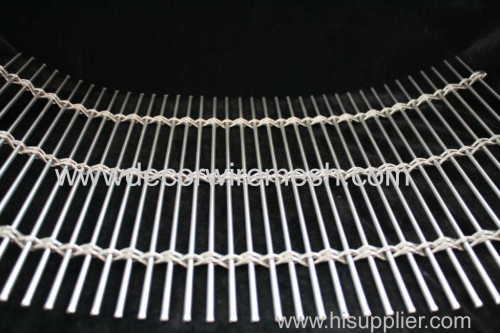 Woven wire drapery is one type of decorative wire mesh , which is made of super stainless steel, aluminum alloy, brass, copper or other alloy materials. 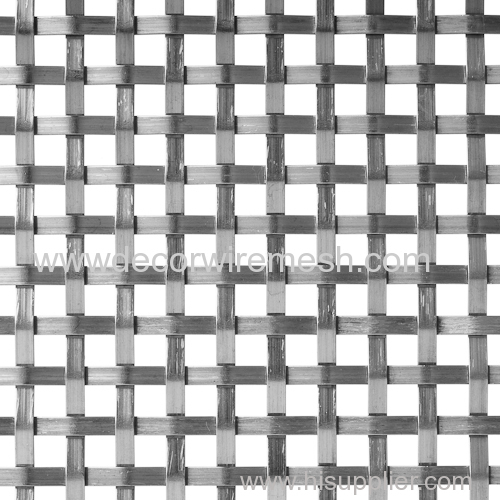 With its special texture, it can prevent from the storm as metal drapery. 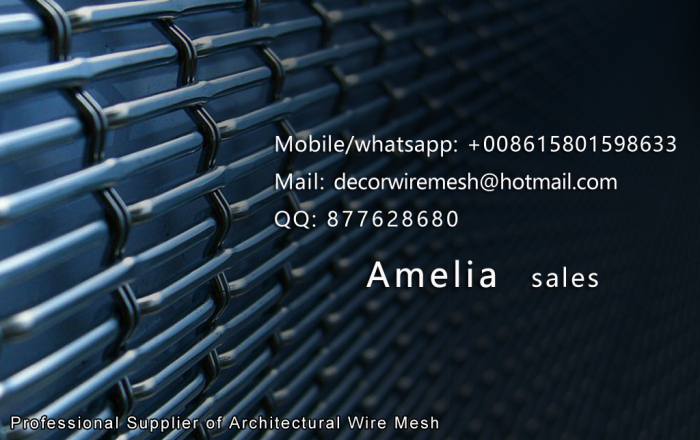 If destroyed, it can be repaired easily. 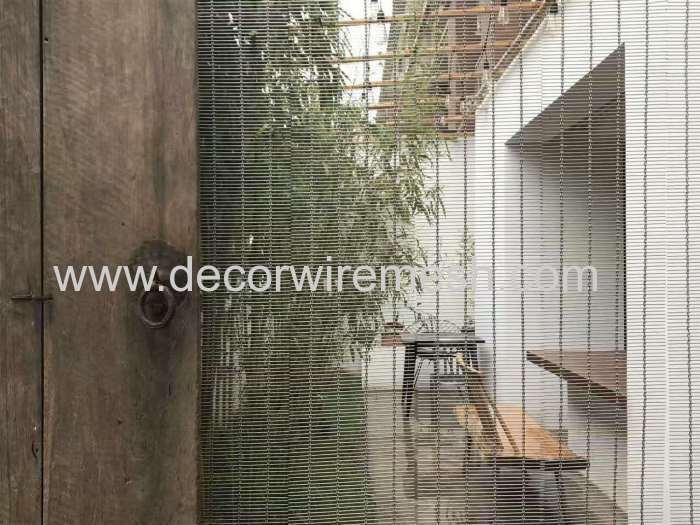 As a new kind of decorative material,woven wire drapery are becoming more and more popular. 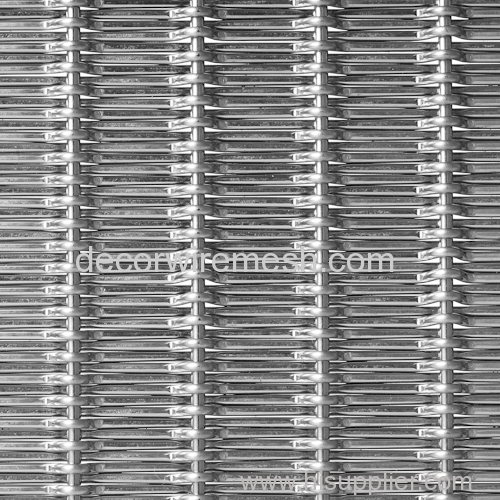 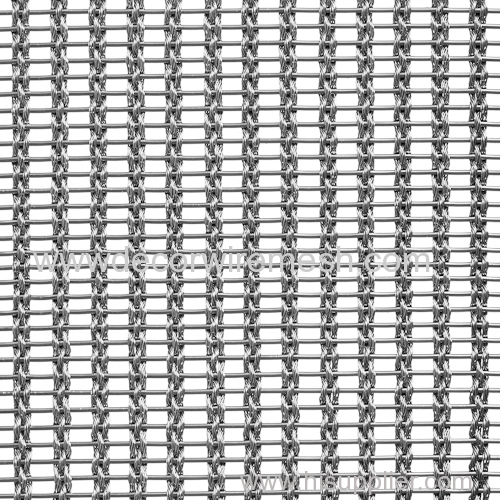 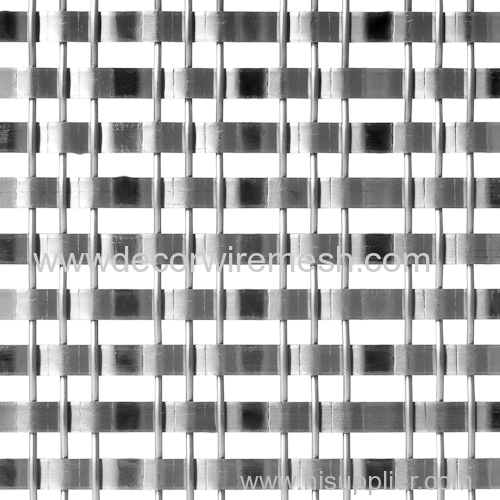 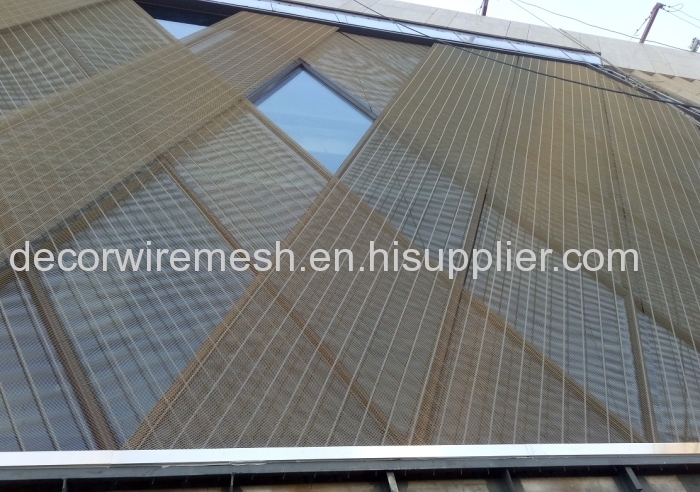 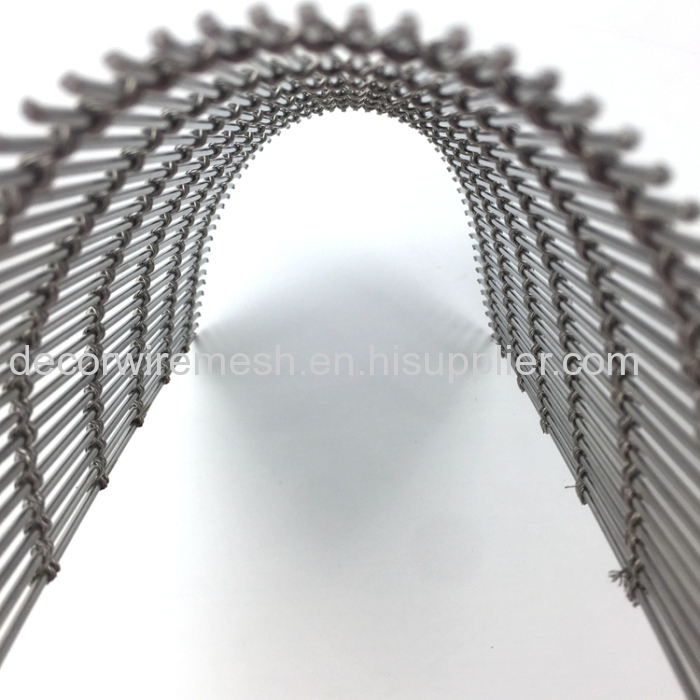 It is now catching the eyes of construction architects and designers.This decoration wire mesh for architectures are popularly used in decorations of exhibition halls , hotels and luxurious room decorations as screens , also inside and outside decorations in superior office buildings ,nightclub, the halls,shopping center and sports center , ceilings , walls , stairs and railings . 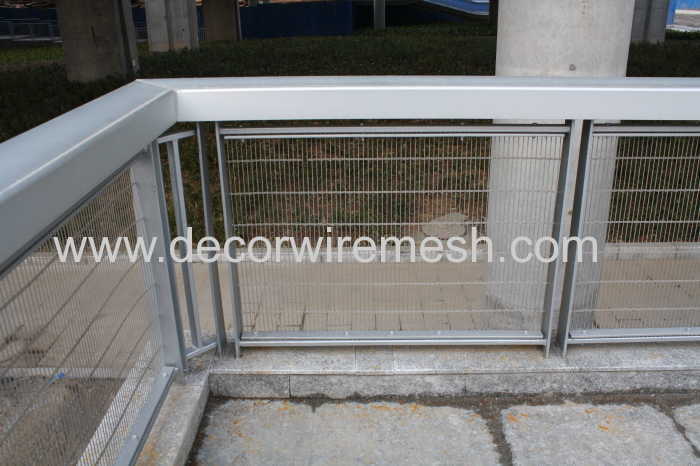 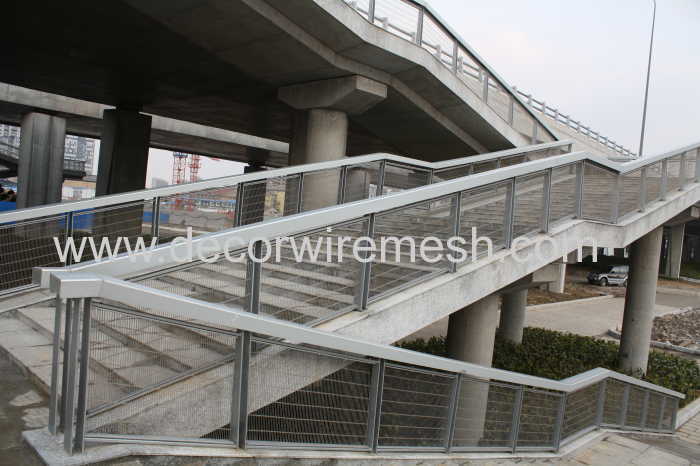 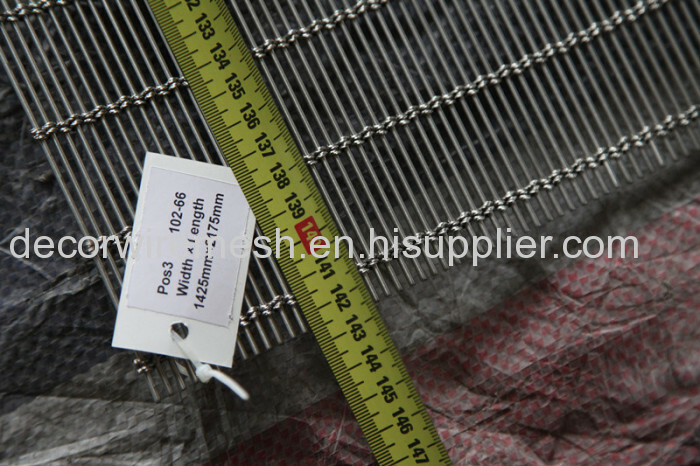 This decorative wire mesh fabrics offer certain protection in addition to the good decorative effects . 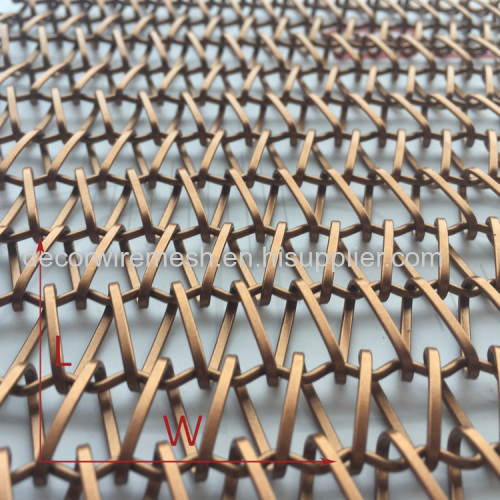 Material of this pattern is p-copper.